Custom Pool Design Houston: Why Choose Custom Installation? So you’ve decided to get a pool. Great decision! 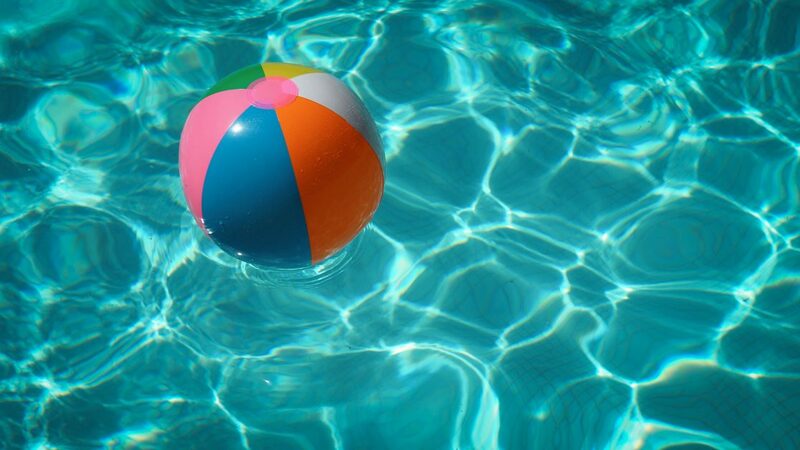 Pools offer an amazing opportunity for fun and exercise, and are a great way to cool off in the hot months around Houston, Spring, and The Woodlands. Now that you’ve made the big decision, it’s time to start searching for Houston pool builders and have pool installation performed. But before you start picking your pool design out of a catalog, there’s one more thing that you should consider: custom pool design. Yes, you could go with a standard pool designer and get a regular swimming pool, but wouldn’t it be great to get a custom pool that fits all of your wants and needs, one that’s been designed to match everything you could want? Let’s take a look at three very good reasons you should consider custom pool designers and builders in the Houston area. …and your pool should be, too. Or maybe your property isn’t special, and you want to make it so. There are two very common scenarios we encounter with our customers. In the first, everything about the property is custom: the house itself was custom-designed, as was the landscaping. So contacting a custom pool builder just makes sense. After all, having an amazing house and putting a run-of-the-mill pool out back just doesn’t make sense. When you work with a custom pool designer, the parts of the pool — rock, concrete, lighting, and metal — can all be matched to the existing design. In the second scenario, the property might simply be one of hundreds of similar homes in the same neighborhood. In that case, many homeowners are interested in ways to customize their property to make it their own. Some do it with landscaping or house paint, while others finally get that custom pool installation they’ve always wanted. When you choose custom pool design, Hipp Pools can make the pool fit the property no matter how strange the layout. If you need it to work around existing landscaping or hardscaping, you’ll have a much better chance of keeping the trees and the existing fire pits in place if you choose custom pool design. Since we have so much experience, we can often see options that the homeowners themselves have never considered. If you choose a standard pool from a catalog (online or otherwise), you might be able to get a few add-ons that make your pool a little nicer. But when you choose custom pool design, you won’t believe the swimming pool water features you’ll be able to order. Imagine every amazing pool you’ve ever seen, whether it was in a friend’s backyard or even at a fancy hotel. You can have that. Waterfalls, swim-up bars, beach entry, lazy rivers, water bowls, pool slides, bubblers, and more. If you can imagine it, we can almost certainly find a way to make it happen. Click here to see some of the most popular options when it comes to swimming pool water features that are sure to impress. When you work with custom pool designers like us, you’re not just getting access to our pool expertise. Working with Hipp Pools means that you’ll be able to hire one team to take care of your entire outdoor living space. We can build you whatever you’re looking for in order to make the most of your backyard. Want an outdoor kitchen? We can do that. Need a pool house to accompany your new pool? No problem. We can build patio covers, pergolas, outdoor fireplaces, fire pits, fountains, and even outdoor living rooms in order to turn your space into the place where you want to spend the most time. Custom pool design is the best option when you want to get the extras you’ve always dreamed of. All it takes is a call or a message to us to get the process started, and before long you’ll be able to lounge to your heart’s content. Contact us today to let us know exactly what you’re looking for!